We have some really exciting news for everyone. From Canterbury Cathedral to a space station orbiting a Dyson sphere, the Doctor has seen countless worlds throughout his many lives. Temporal Logbook II: Further Journeys tells some of those stories — fifteen gripping tales showing the universe through the eyes of thirteen incarnations including the War Doctor. Told by some of the most exciting voices in Doctor Who fandom, contributors include: Hamish Crawford, Nic Ford, Russell McGee, Richard Peevers, Tony Jones, Rob Nisbet, R.P. Fox, Kate Coleman, Kevin Mason, Frank Danes, David Smith and Violet Addison, J.E. Remy, Fionna MacDonald and Nick Mellish. All proceeds from this publication will be donated in support of the Mood Disorders Association of British Columbia (MDABC), which is a non-profit organization that provides treatment, support, education, and hope of recovery for people living with a mood disorder. Pencil Tip Publishing is pleased to announce our latest Doctor Who-themed charity short-story collection, Sarah Jane Smith: Roving Reporter – an affectionate tribute to the character and the actress who played her. Sarah Jane Smith is without a doubt, one of the most popular of the Doctor’s companions. An investigative journalist who traveled with the Doctor, she was confident, courageous, compassionate and inquisitive. She had a sharp mind and tongue, and was unabashedly feminist – the perfect strong female character, and a positive example to young girls everywhere. Elisabeth Sladen was the talented actress who brought the character of Sarah Jane Smith to life supporting the third (Jon Pertwee) and fourth (Tom Baker) Doctors from 1973-76. 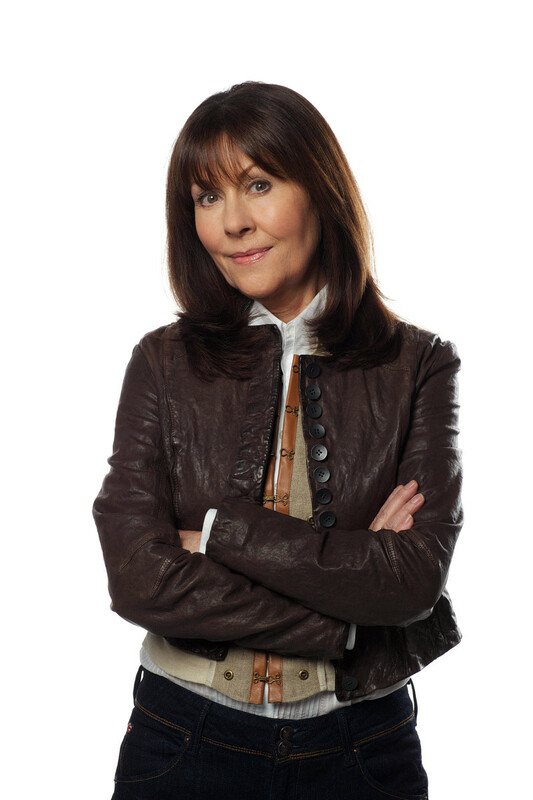 Sladen’s character later set of on her own in K9 and Company (1981), Downtime (1995), and the Sarah Jane Smith audio series (2002-06), produced by Big Finish Productions. Her performance gained her a multitude of adoring fans, loved wherever Doctor Who has aired, and extending across new generations through her popular performance of the character in The Sarah Jane Adventures (2007-11). This special publication will feature a selection of new adventures for Sarah Jane as written by a selection of Doctor Who fandom’s best original writing, artwork, and more. All net proceeds from this publication will be donated in support of the British Columbia Cancer Foundation, the fundraising partner of the BC Cancer Agency and the largest charitable funder of cancer research in this province. The BCCF enable donors to make contributions to leading-edge research that has a direct impact on improvements to cancer care for patients in British Columbia. You can find more information, including submission guidelines, on Facebook and on the SJS: Roving Reporter blog. Twelve windows onto the universe. And the Doctor’s life is the history of the universe. The TEMPORAL LOGBOOK is the telling of that history. 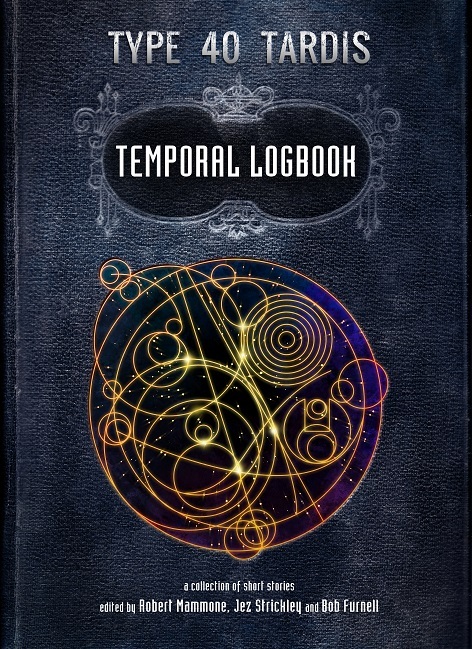 From the myths of Ancient Greece to the depths of unknown space, from the life of Lewis Carroll to the horrors of the Black Death, The TEMPORAL LOGBOOK recounts some of the Doctor’s most enthralling journeys during his first eleven incarnations, as told by a selection of Doctor Who fandom’s best writers.